For piano. First Edition. 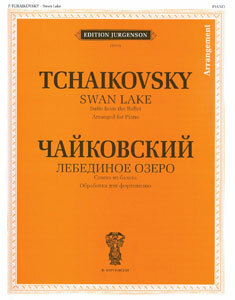 Contents: Waltz; Dance of the Cygnets; Spanish Dance; Neapolitan Dance; Hungarian Dance (Czardas) and Mazurka. Score, 38 p.